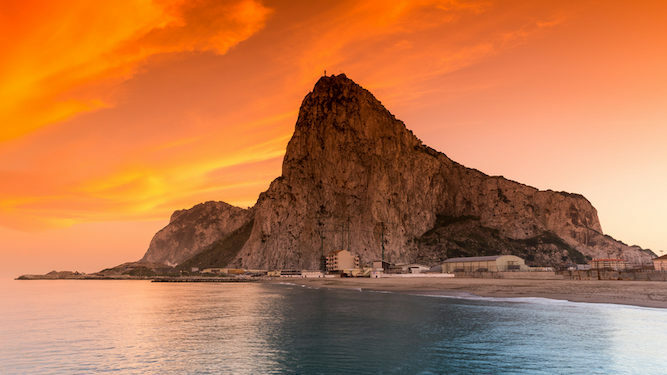 Spain’s threat to derail the Brexit negotiations over Gibraltar has surprised millions of people who had believed the small, rocky outcrop to be entirely imaginary. Brexit minister Stephen Barclay said: “When the Spanish delegation raised the question of Gibraltar we all laughed, it was a great way to clear the tension in the room. A COUPLE who are doing their Christmas shopping at independent retailers instead of buying the same stuff cheaper online have been told to do everyone a favour and sod off. The Logans have explained that they will be purchasing everything from their local butcher and those gift shops that never take card payments. Gemma Logan said: “And we plan to buy all our groceries from local farm shops. Apart from that nice champagne you can only get in Waitrose and that delicious M&S smoked salmon mousse. “And it just wouldn’t be Christmas without a few essentials from Harvey Nicks, but apart from that I fully intend to support local businesses.